Amelia St. John knew her place in society was to marry and produce an heir. Her rich bloodline caused her hand to be sought be every house in Norvale. 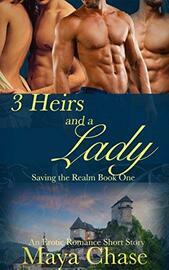 On her wedding night, she found herself standing before the three hulking Lattimore brothers. Was she ready to submit to their desires? Alec, William, and Nigel Lattimore were ready to claim their birthright. There was only one problem, they didn’t have an heir. After securing an advantageous alliance with the powerful House St. John, they were eager to claim their bride. 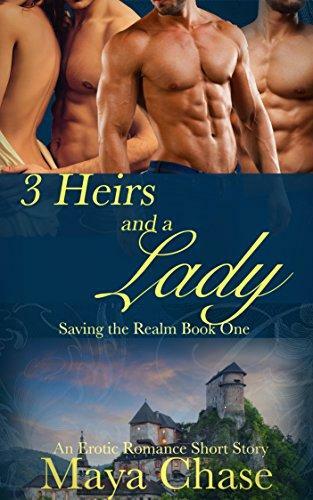 This is a historical, reverse harem, polyamory short story. 6k+ words.